There Is Still Time to Give – As narrated by the Prophet (peace and blessings be upon him), “The best charity is that given in Ramadan” (Tirmidhi). This year, Zakat Foundation of America’s (ZF) Ramadan campaigns are active in over 40 countries around the world. These countries include Bosnia, Ghana, Palestine, Pakistan, Turkey, and many more. For example, your charity can provide food packages to Rohingya refugees in India, purchase brand new Eid gifts for Syrian orphans, or donate livestock to families in Mali. 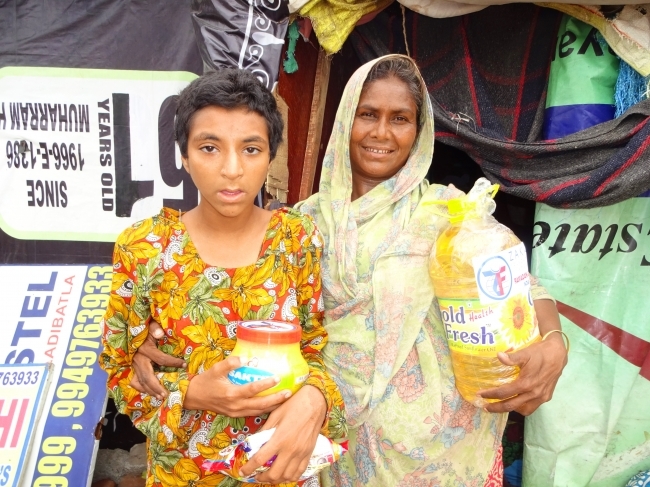 “I’m so happy that now I can celebrate this festive month,” said Anwara Begum, a Rohingya refugee who benefited from the Ramadan food distribution in India. This is a great opportunity to multiply your blessings during the holiest time of the year. Open the doors of mercy by giving back today.